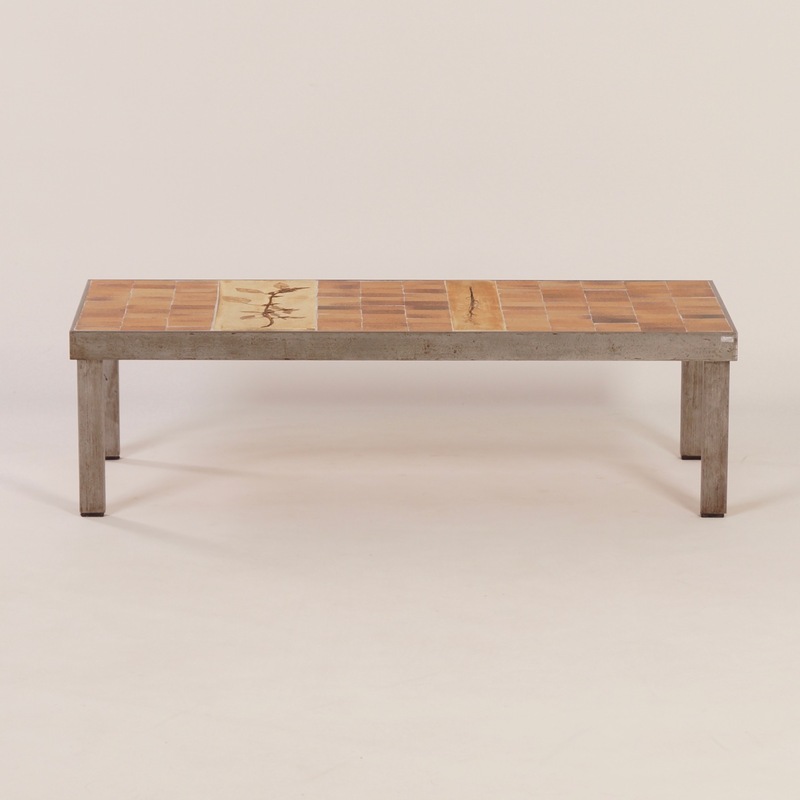 Vintage Rectangular Coffee Table by Roger Capron for Atelier Callis, 1960s. 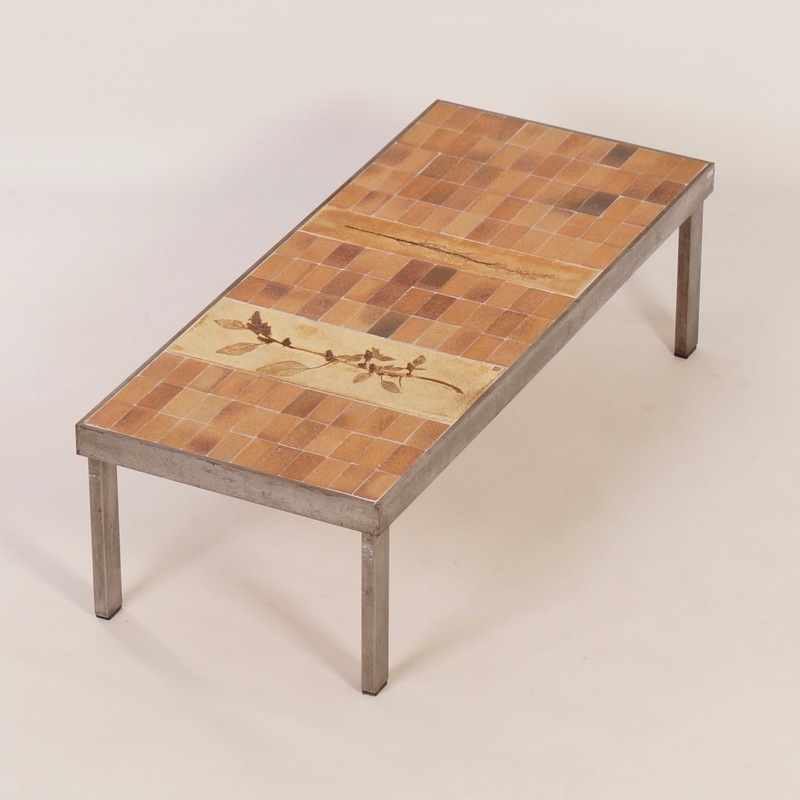 Vintage Rectangular Coffee Table by Roger Capron for Atelier Callis, 1960s. 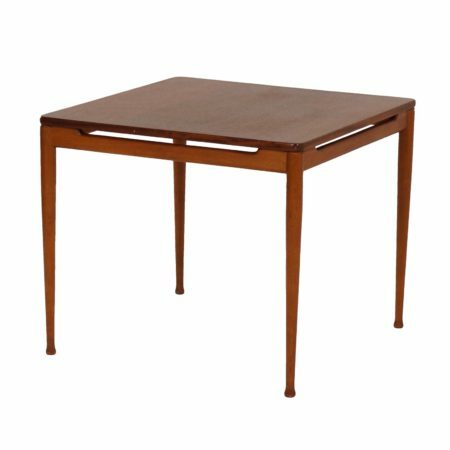 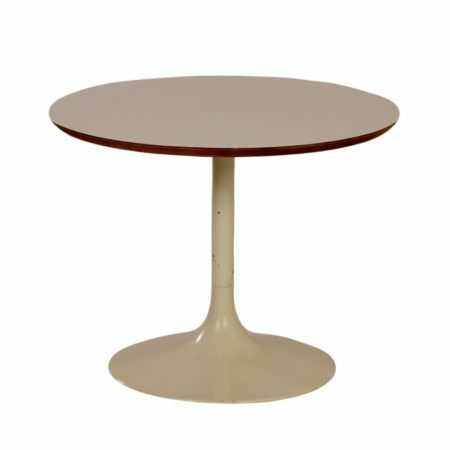 You are here: Home » Vintage Furniture, Lamps and Accessories » Furniture » Tables and Desks » Rectangular Coffee Table by Roger Capron for Atelier Callis, 1960s. 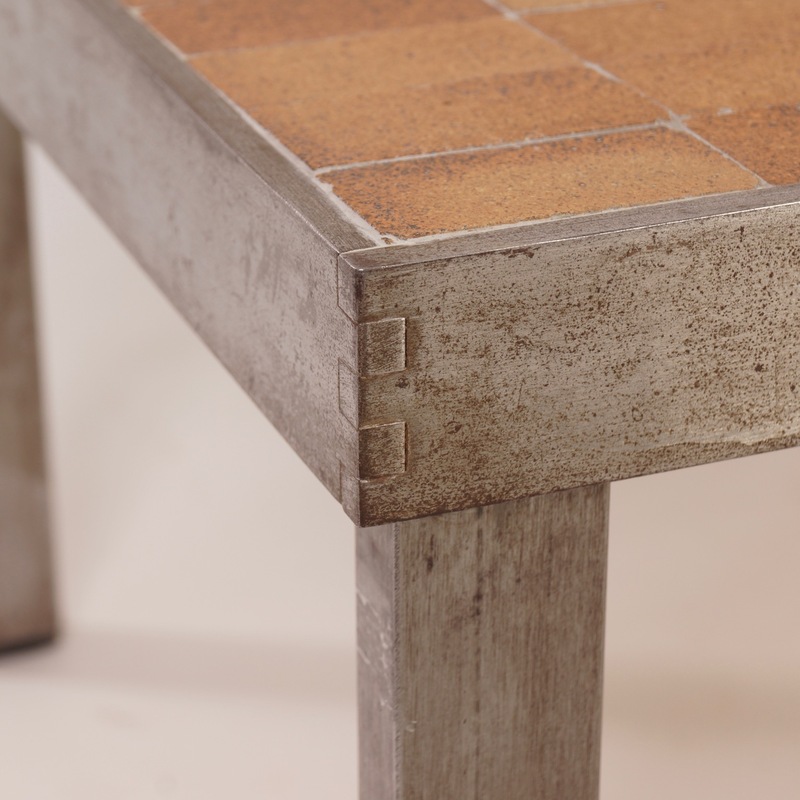 Rectangular Roger Capron coffee table made by Atelier Callis, Vallauris, France around 1960s. 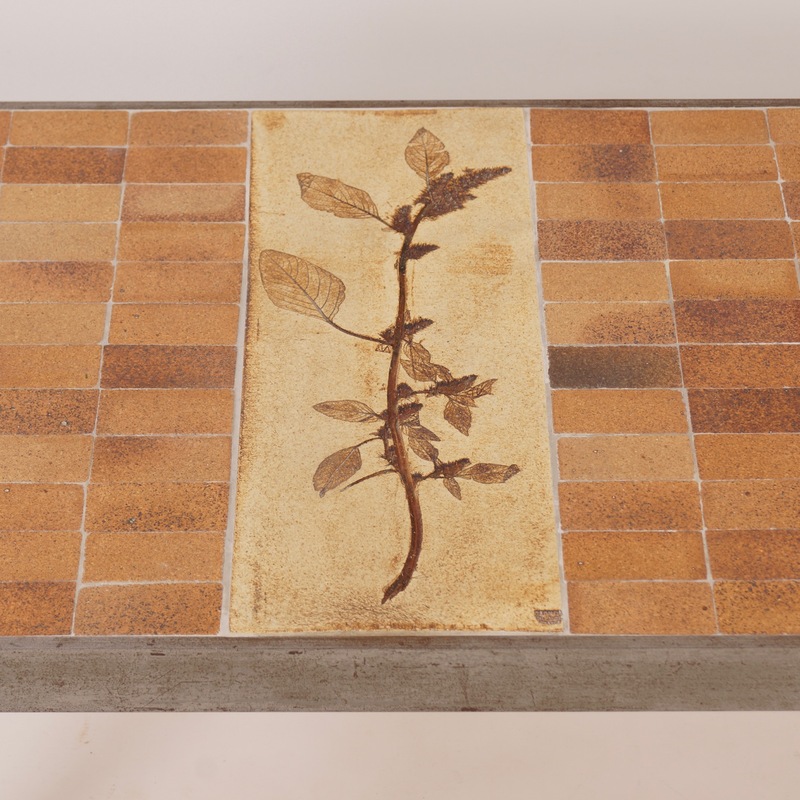 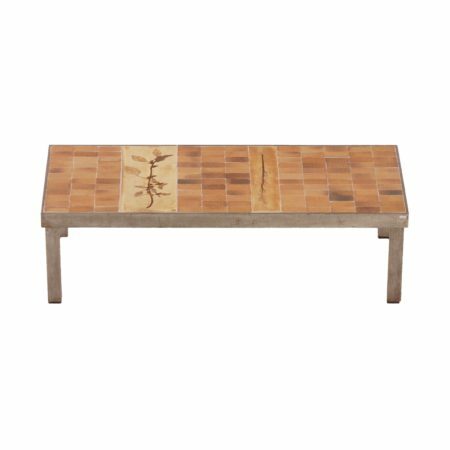 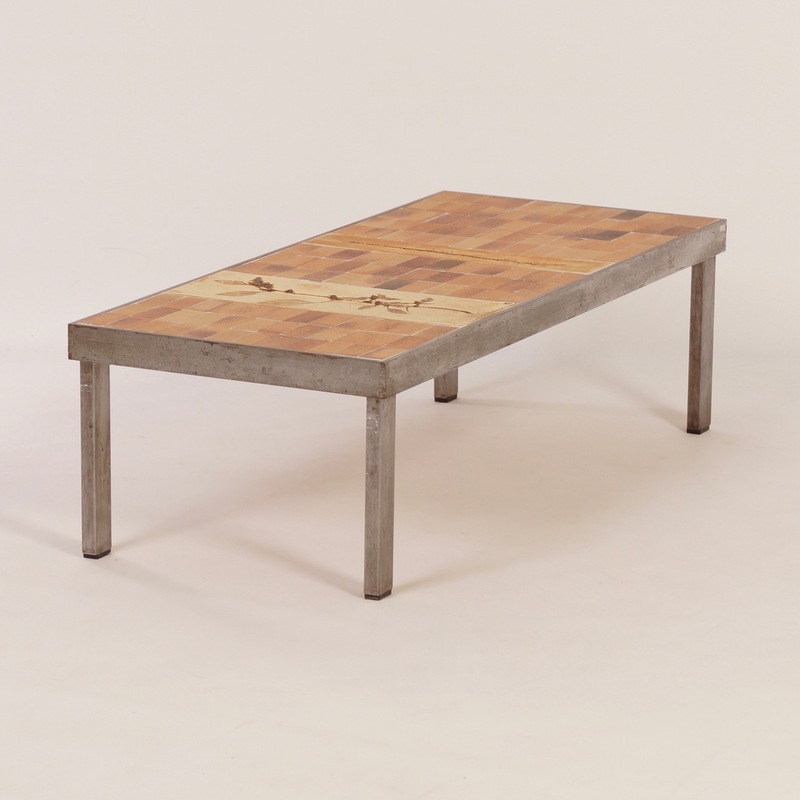 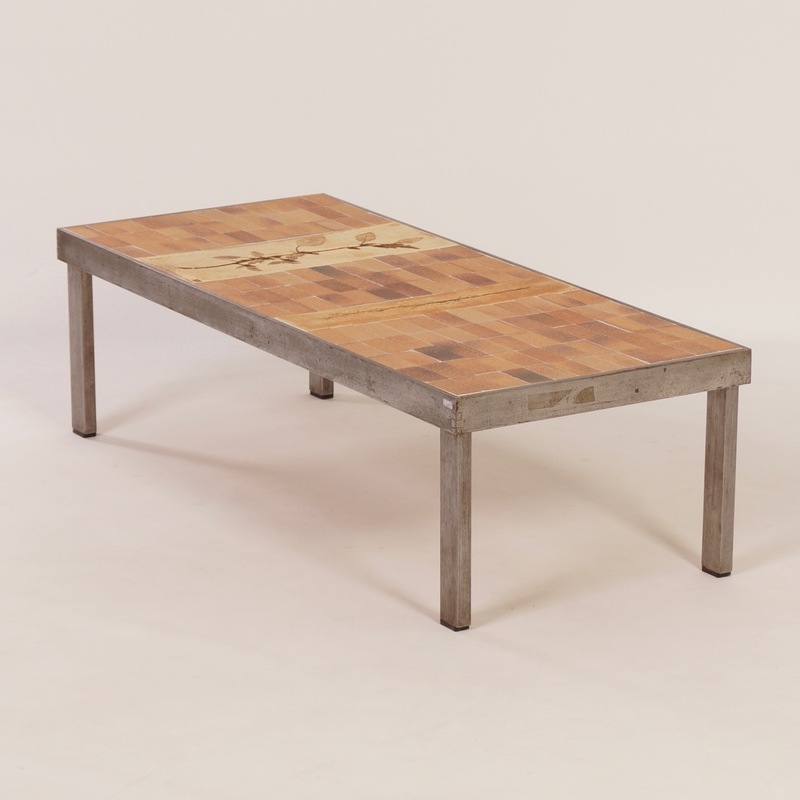 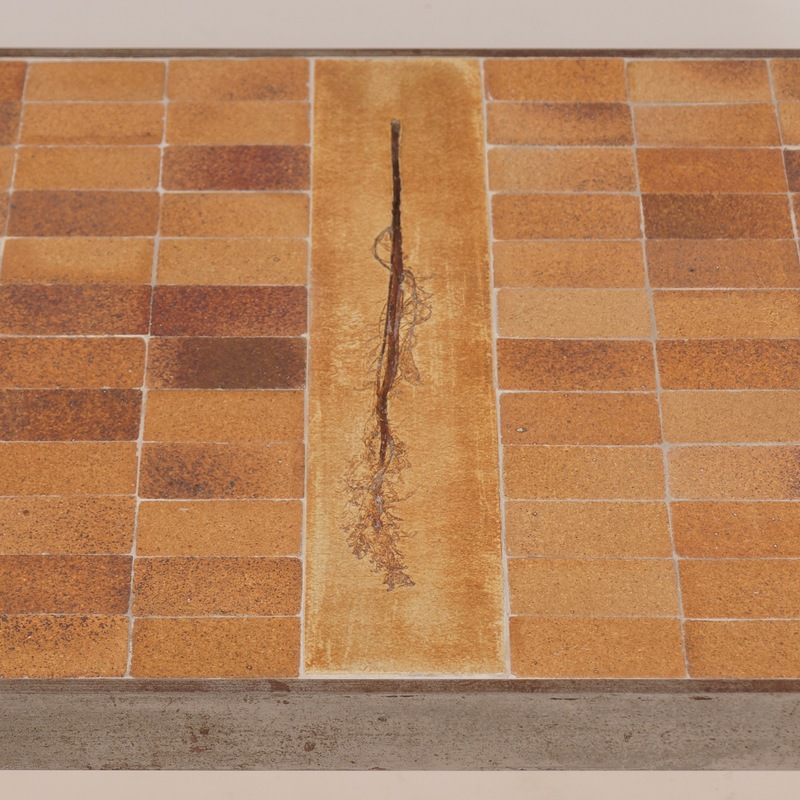 This table is part of his Garrigue series. 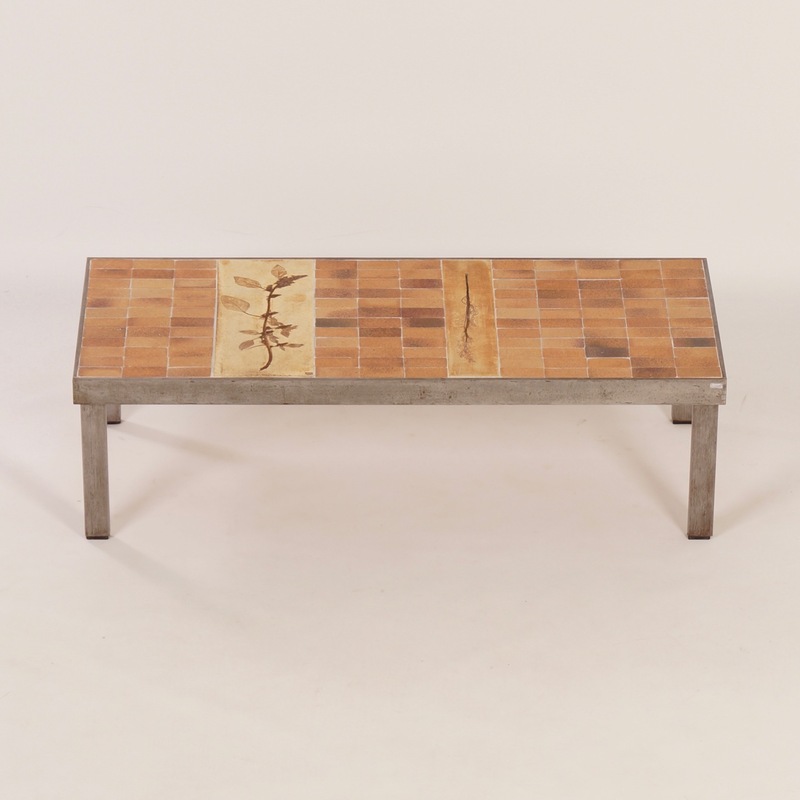 It has a steel frame and handmade tiles with leaf motifs. 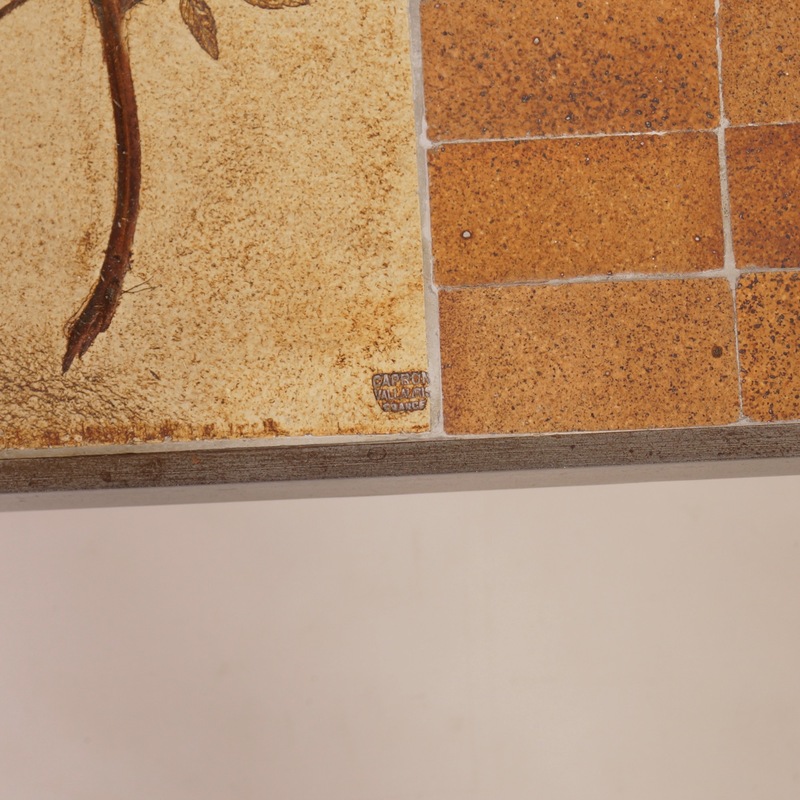 Considering its ages still in very good condition; the frame is nicely aged. 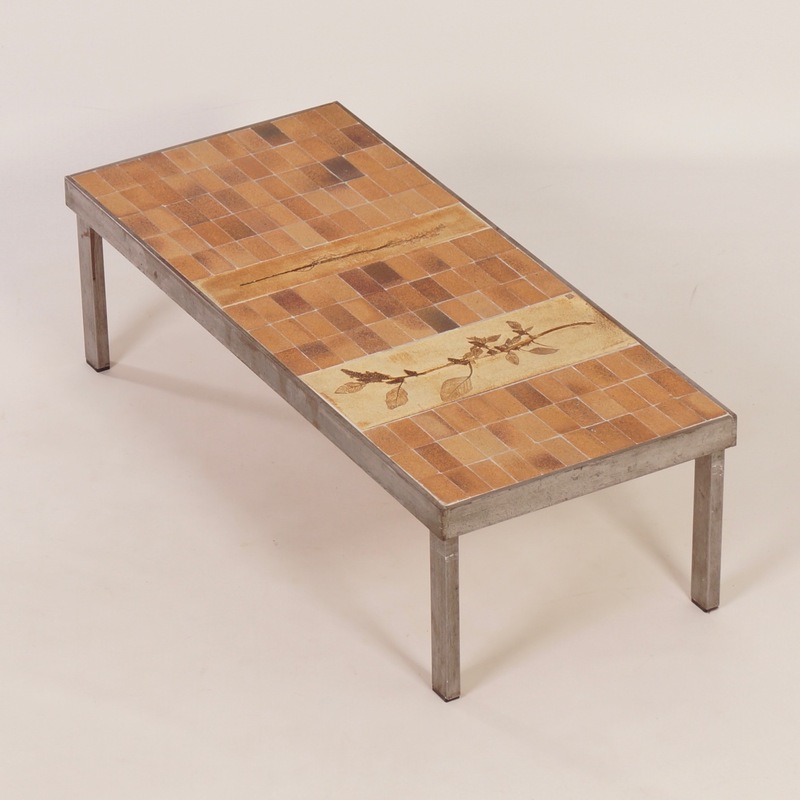 Dimensions: h x w x d = 30 x 103 x 44 cm. 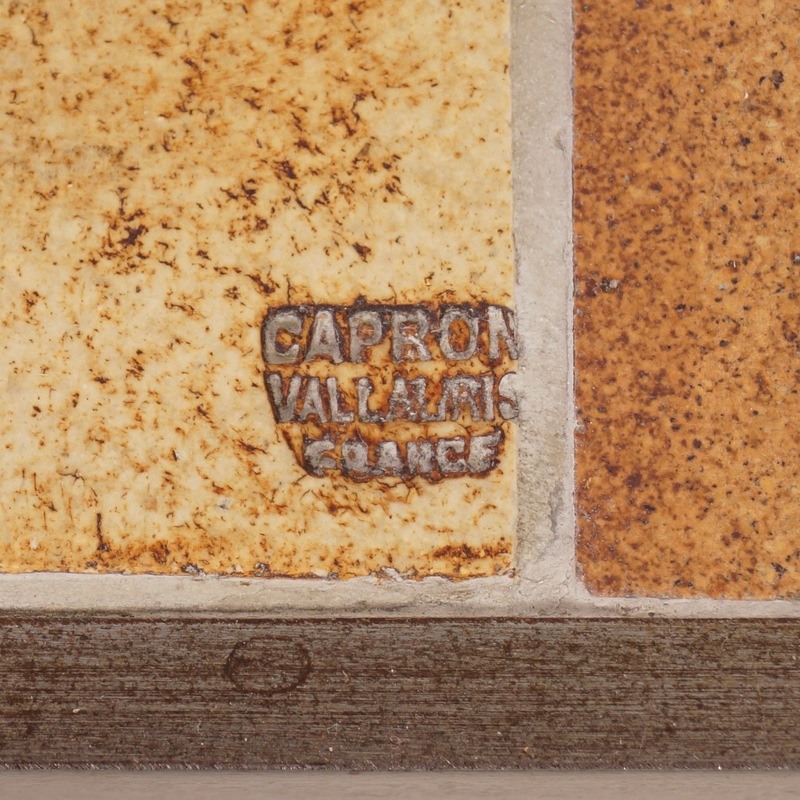 Signed: Capron, Vallauris, France.